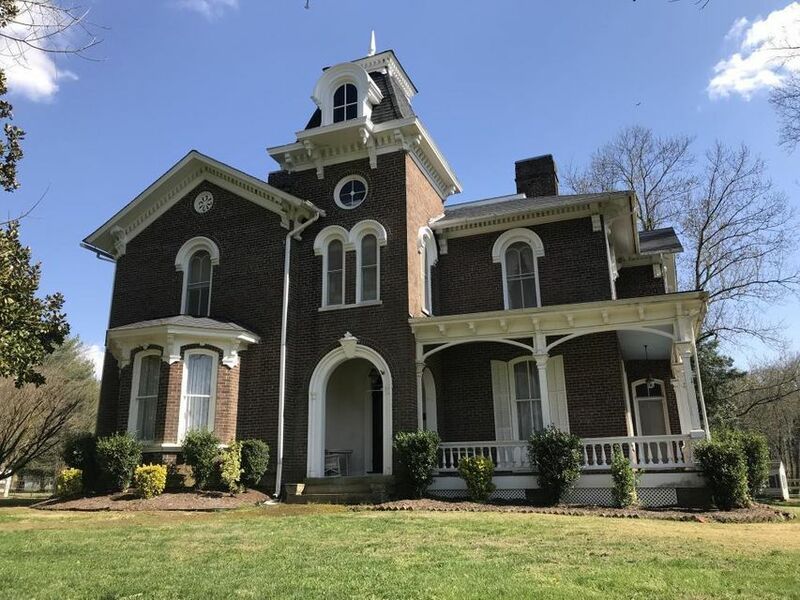 This historic property in Loudon Tennessee is a rare opportunity to purchase a farm that has been held intact since before the Civil War. The property includes the Cannon Calloway house. Construction on the Italian villa began in 1850 and was completed after the Civil War in 1872. The home is on the historic register and includes a well house, smoke house, numerous other structures and the stunning Cannon barn, which was built in 1917. The farm consists of 240+ acres and is comprised of pasture, woodlands and row crop property. The farm has seven year rounds springs, abundant wildlife, and is just a few miles from downtown Loudon, TN. This property is to be shown to qualified buyers by appointment only. Please call our office for more information.